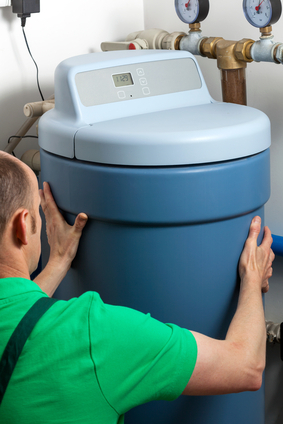 If you haven’t yet considered adding an affordable water softener to your home’s plumbing system, it’s time to do so. You’ll have better quality water to drink and bathe in, less problems with scale and lime buildup, and fewer problems with rust and corrosion. All this translate into money saved from having to buy bottled water to drink and frustrations from rust stained laundry and chalk buildup all over your dishes and expensive appliances. Your plumbing system will fare far better with a water softener attached for your whole home. Whole home water softeners help keep your plumbing pipes from building up scale and other sediment problems. 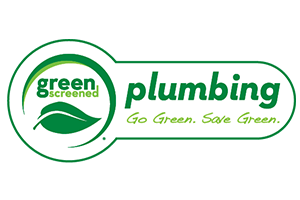 Cleaner pipes and drains will also improve your plumbing fixtures and keep connections free from corrosion and rusting. These are all common signs that you have hard water delivered to your home. Water softeners can absorb these settlements and scale, effectively changing your entire home plumbing system into a healthier state. Depending on how much calcium and iron or other sediments are in your water, and how much water you’ll be using, there are types and capacities of water softeners that would be appropriate for installation in your particular Salt Lake City home. Every home is different and every household uses differing amounts of water every day. For instance, on average for four people in a home, 80 gallons of water are used per person which makes 320 gallons of water used every day (4 x 80 = 320). While that seems like a lot of water, remember that laundry, bathing, cooking, drinking, cleaning, and lawn watering are all involved in how much water your household uses. Homes with swimming pools or extensive landscapes use way more. The more water you use, the more water softeners you’ll be using as well. The size of your water softener will be similarly calculated for your household daily needs. Whole home water softeners are always best because everywhere you use water is an area where you can have improved water made better by a water softener system. Removal of the sediments in your water goes a long way to improving your health as well. Sediments and hard water substances are difficult for our bodies to digest and absorb. 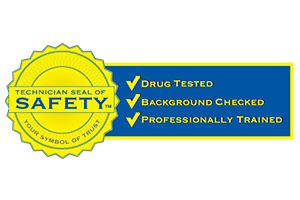 Removal with the right water softener is a healthier alternative. Some of the iron content in your water supply can be effectively removed by a water softener. Iron sicks to surfaces but the iron can be removed or flushed off the surface with a water softener system. Iron can leave rust on your bathtub or toilet surfaces, making them appear dirty and old. 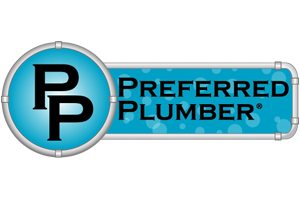 To get the right type of water softener for your home, you’ll need a professional Salt Lake City plumber to help you. 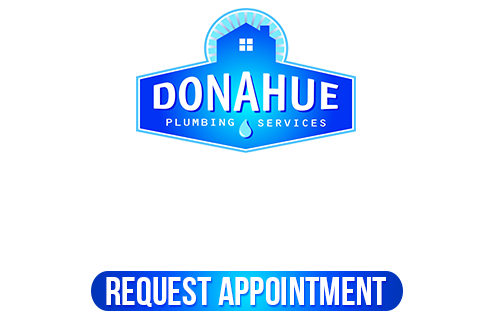 You can have all your home’s water softener repairs and installations taken care of by our professionals at Donahue Plumbing Services, so just give us a call any time you have questions or need water softener repairs. 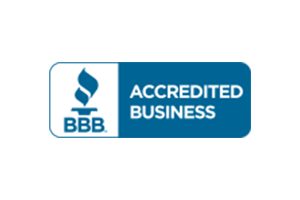 If you are looking for the best Salt Lake City Water Softener, then please call 801-262-0500 or complete our online request form.